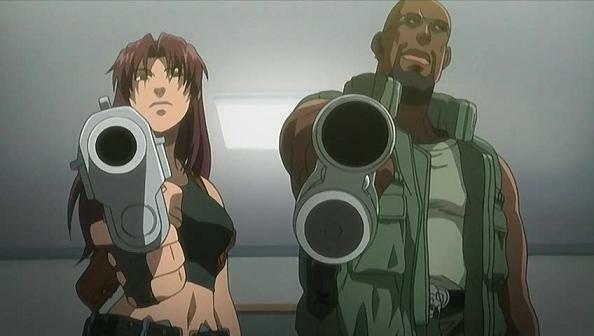 Black Lagoon all begins with a Japanese salary man named Rokuro Okajima. His normal everyday routine is broken up when he is assigned to Eastern China in order to deliver a special disc. 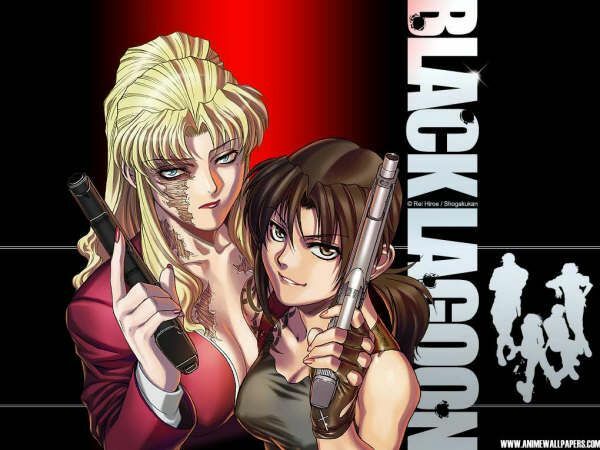 However, his ship gets hijacked by a group of mercenaries known as the Black Lagoon. 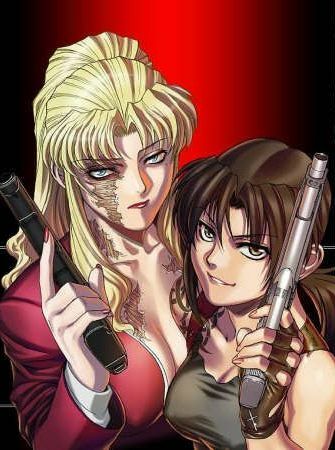 Rokuro catches the attention of a female mercenary named Revy (the brawn of the Black Lagoon), and he is taken hostage. But little do they know, the disc that Rokuro is carrying contains some powerful secrets, and is about to start a world of trouble for both him and the Lagoon mercenaries. 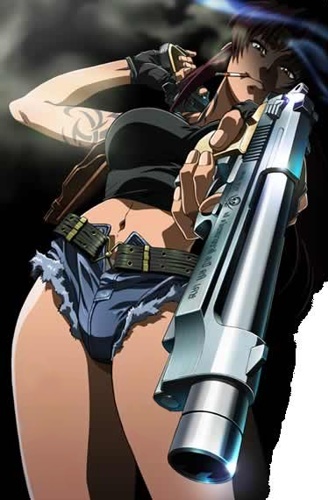 With nothing left for him after his company leaves him for dead, he becomes a member of the Black Lagoon, tackling any mission, obstacle and enemy ahead of them, just as long as the money is good. Rokuro is in for a wild ride. The above description came from atomofish, and was edited by yours truly (contact me). The image came from animesuki.com. 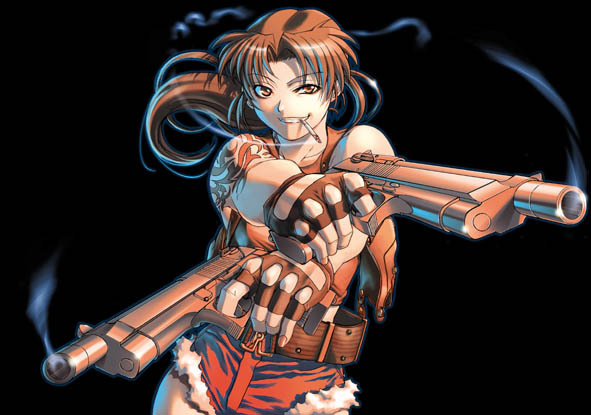 Red Fraction - Though done by the Japanese performer Mell, it's in English.